Arrhythmogenic right ventricular cardiomyopathy (ARVC, also known as arrhythmogenic right ventricular dysplasia or ARVD) is one of the genetic cardiomyopathies. Here are ten key facts about ARVC that you should be aware of in your cardiology clinic. 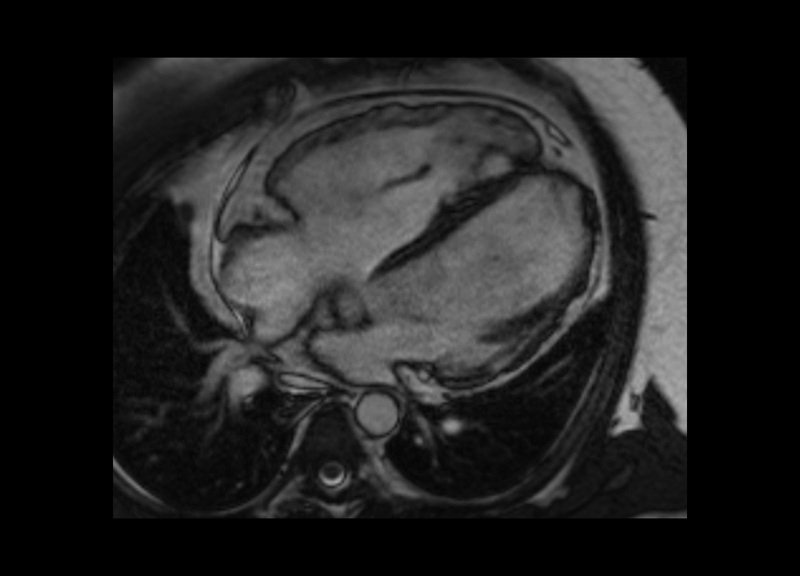 Corrado D, Basso C, Thiene G. Arrhythmogenic right ventricular cardiomyopathy: an update. Heart 2009; 95: 766-773. Marcus FI, et al. Diagnosis of Arrhythmogenic Right Ventricular Cardiomyopathy/Dysplasia: Proposed Modification of the Task Force Criteria. Circulation 2010; 121: 1533-1541.